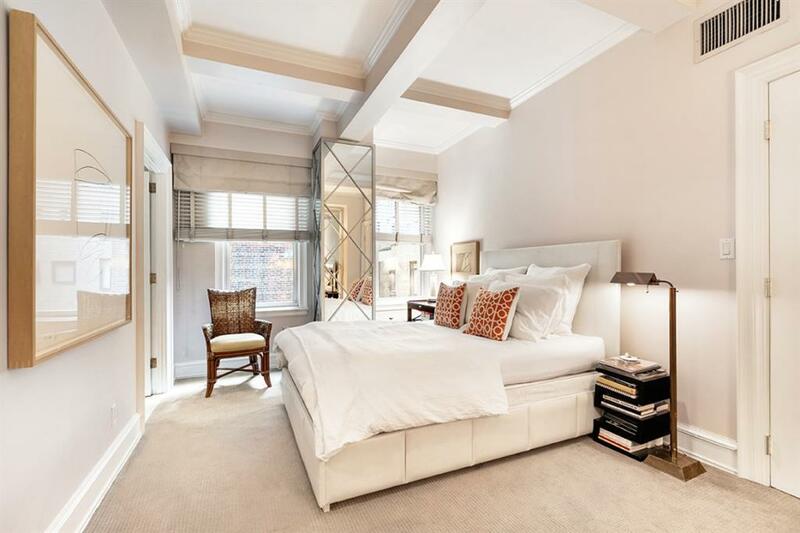 Showing by appointment only - please inquire today to set up a private viewing.Welcome home to one of the most sophisticated condo units at 444 East 57th street!This is your chance to live in a prestigious, white glove building in the Sutton Place neighborhood! 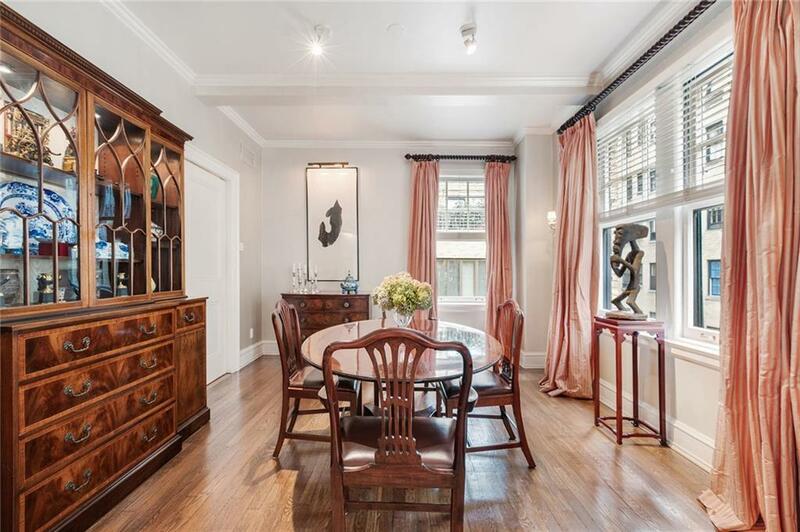 Once home to many famous residents like singer Marilyn Monroe, designer Bill Blass, and playwright Arthur Miller to name a few.Every detail of the uniquely thought out unit is a result of a carefully crafted pursuit from renowned architect Dimitris Balamotis. To allow more living space in the unit he reconfigured and produced a one-of-a-kind floor plan that is distinct from any other unit in the building (The unit is currently configured as a legal 3 bedroom and can be utilized as either 2 or 3 bedroom depending on your needs). Shortly after, in year 2010, famous interior designer Bjorn Bjornsson polished the entire home to timeless perfection. Also, all wiring, plaster work, and flooring were redone to be high-performance and long lasting. Once you step into the apartment you are greeted with welcoming entrance gallery, gleaming hardwood floors and high ceilings. Oversized windows in every room allow plenty of natural light to enter making it feel warm and welcoming from the very beginning. Custom items such as designer paintwork, blinds, shutters and lighting for the art throughout the entire home are an elegant addition to the residence. 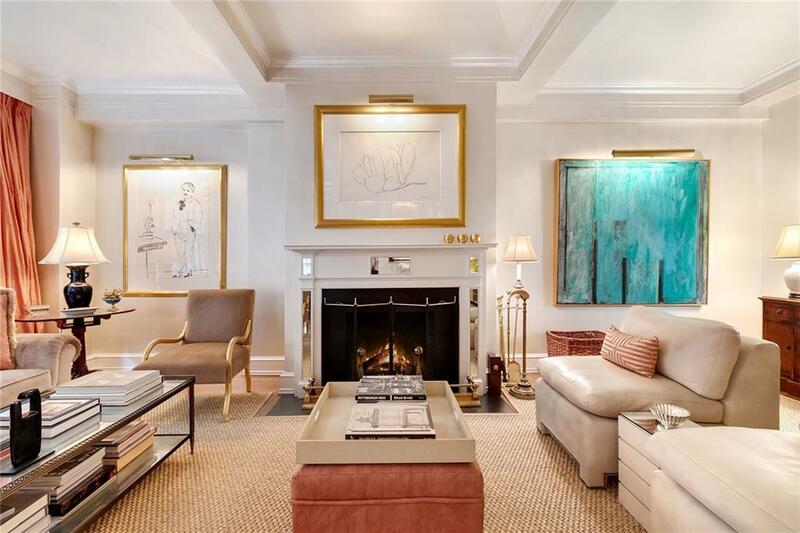 After you walk through the gallery, you enter a spacious living room graced with a functioning wood burning fireplace that invites comfort and exudes modern elegance making it perfect to relax or entertain. The living space is accompanied by a generous dining room that seats up to ten guests. Kitchen has stainless steel appliances with plentiful storage that will inspire both resident and guest.The grand master suite presents decorative mirrored walls, a walk in closet/dressing room, and an opulent ensuite limestone bath. 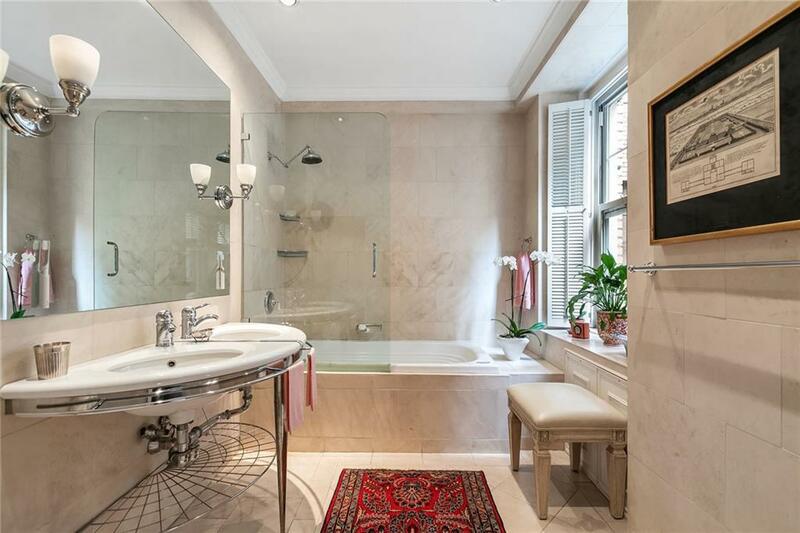 The second bedroom, currently used as a library with custom lit built-in bookcases, and the third bedroom share a similarly opulent limestone bath with a custom Macassar Ebony vanity.Built in 1929, living in this classic 14 story prewar condominium is highly sought after, yet a rarity. Impressively, this intimate full service building has only 45 units, a 24 hour doorman, attended elevator and live-in super. In addition, the lobby features an impressive limestone base and vaulted marble lobby.Once inhabited by only the most affluent, high-profile residents, Sutton Place is now a changing neighborhood. For those who dream of living amongst a community of longtime residents and deep-rooted businesses while still being minutes away from an abundance of shops, restaurants and transportation, 444 East 57th Street is a absolute must.Pets, pied-a-terres, LLC and trust ownerships are allowed!